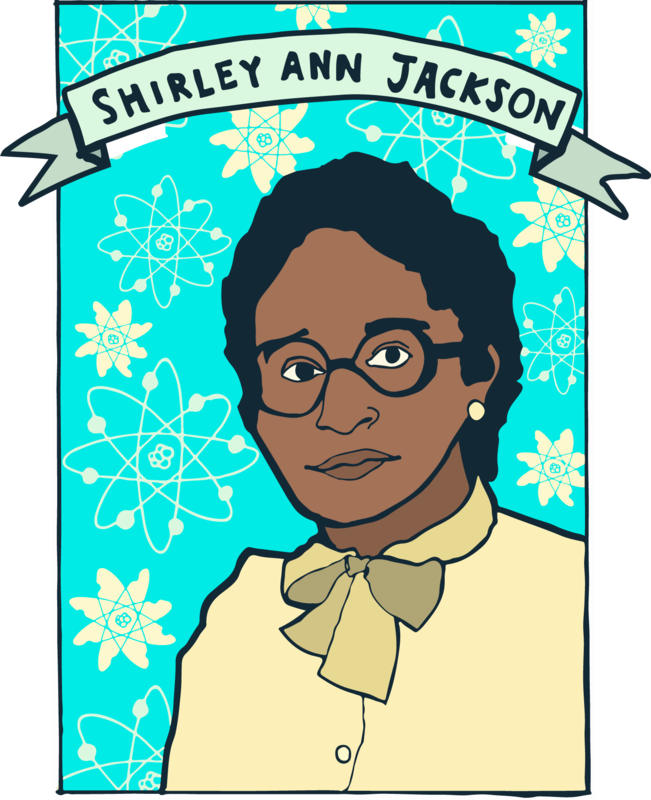 When we talk about inspiring girls to study STEM, do we also consider how important it is to have role models of female scientists who have made great discoveries? Well, we should. 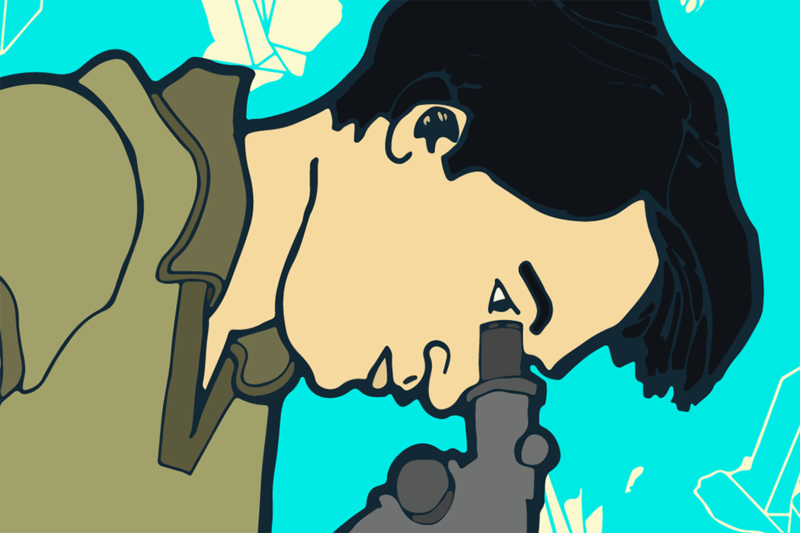 Here are seven scientists we love—all of whom have work in JSTOR! American physicist Shirley Ann Jackson was the first African-American woman to earn a doctorate at MIT, and the second African-American woman to earn a doctorate in the U.S. Dr. Jackson was Chairman of the U.S. Nuclear Regulatory Commission (NRC) from 1995 to 1999. She is currently the president of Rensselaer Polytechnic Institute. 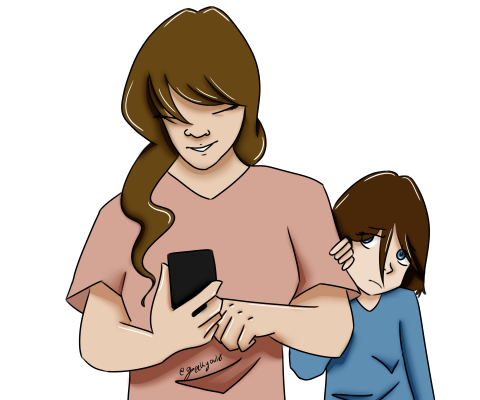 Read her essay about engineering here. 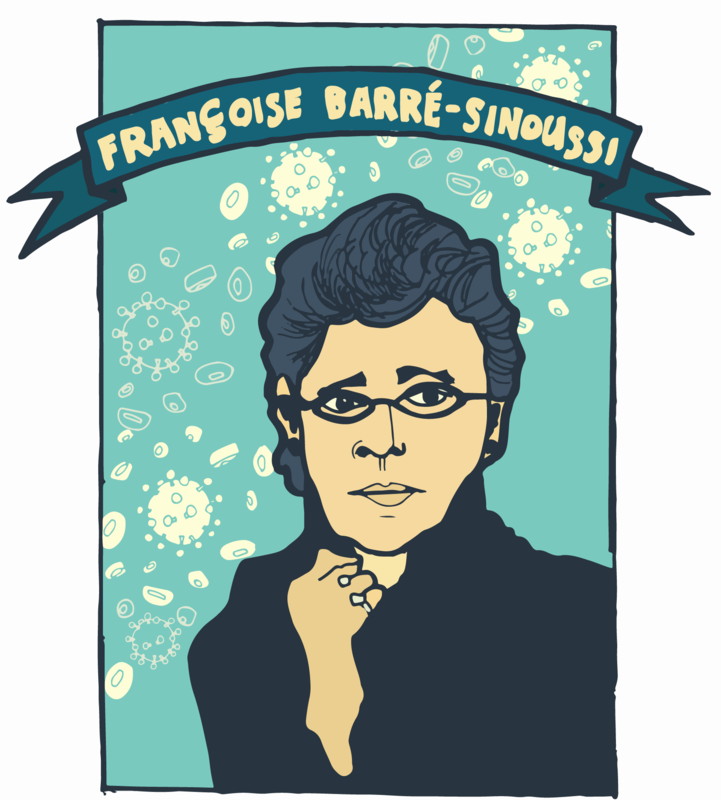 Françoise Barré-Sinoussi is a French virologist who was fundamental in identifying the human immunodeficiency virus (HIV) as the cause of AIDS. She won the 2008 Nobel Prize in Physiology or Medicine for this discovery. She is the director of the Regulation of Retroviral Infections Division at the Institut Pasteur. Here is one of her papers on HIV. 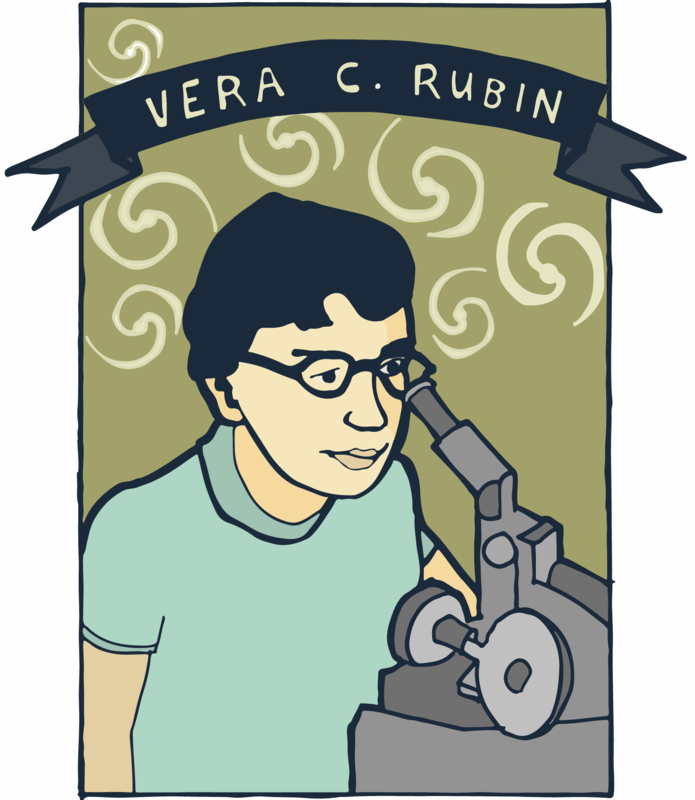 Vera Cooper Rubin, an American astronomer, made important discoveries about galaxy rotation rate, which provided evidence of the existence of dark matter. She was the second woman astronomer ever to be elected to the National Academy of Sciences. 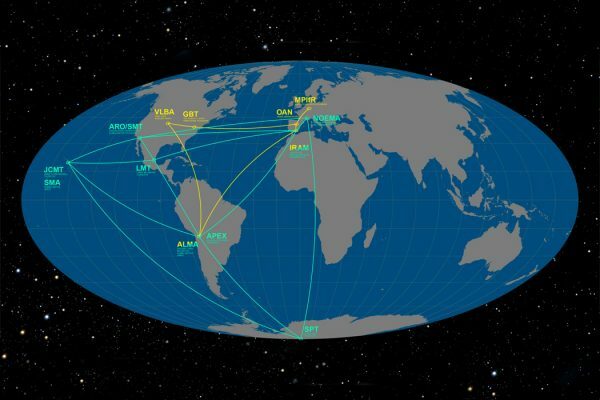 Her seminal article “Dark Matter in the Universe” can be read here. 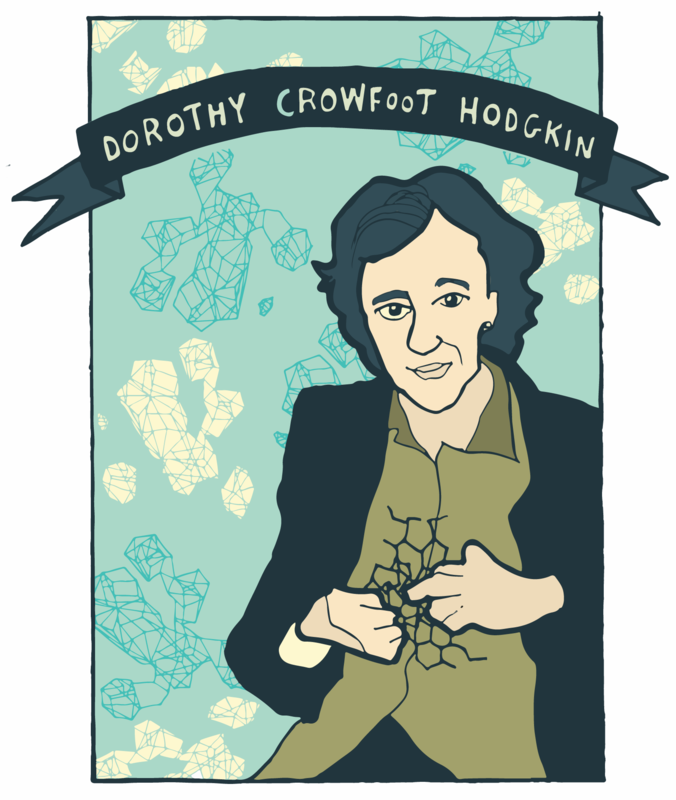 Dorothy Crowfoot Hodgkin was a British chemist who determined the structure of penicillin in 1946, and the structure of vitamin B12, the most complex of all the vitamins, in 1956. She won the 1964 Nobel Prize in Chemistry for developing protein crystallography, a method of determining protein structures. 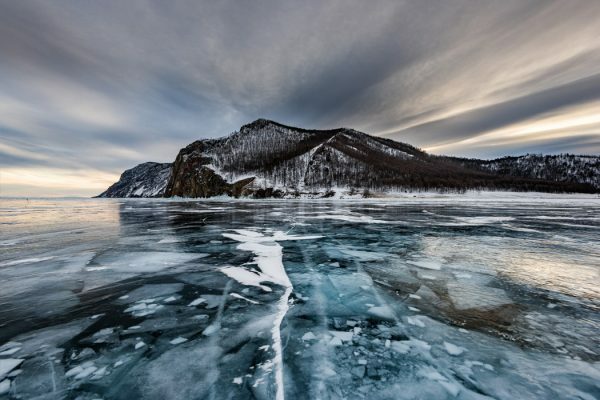 She was able to make all of her discoveries despite a lifelong battle with rheumatoid arthritis. Her paper on the structure of Vitamin B12 is available here. 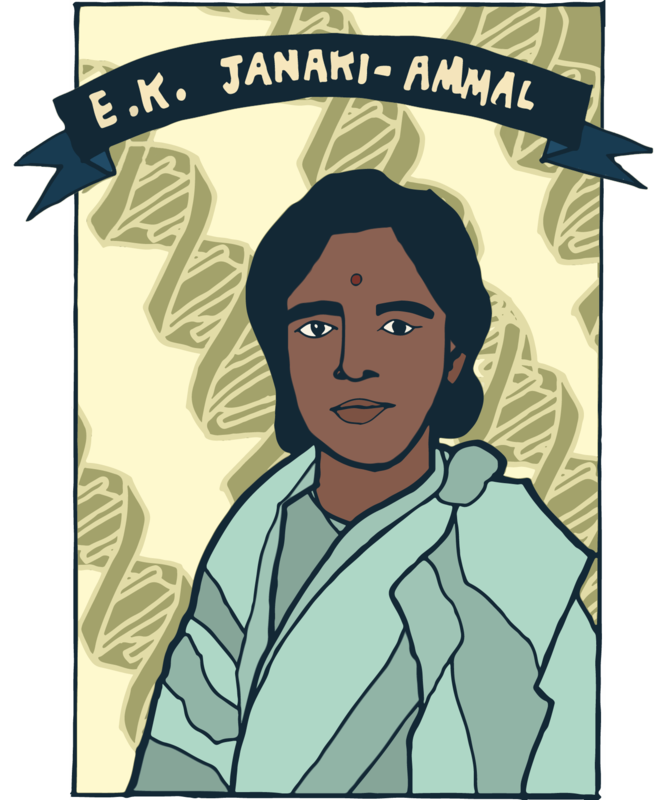 E. K. Janaki-Ammal, an Indian botanist, conducted research in cytogenetics (the study of chromosomes and inheritance) and phytogeography (the study of the geographical distribution of plants). In an age when most Indian women did not pursue high education, she earned her PhD from University of Michigan in 1925 and did notable work in her field. Her research in sugarcane led to better cross-breeds of sweeter variety. One of her papers about sugarcane can be read here. 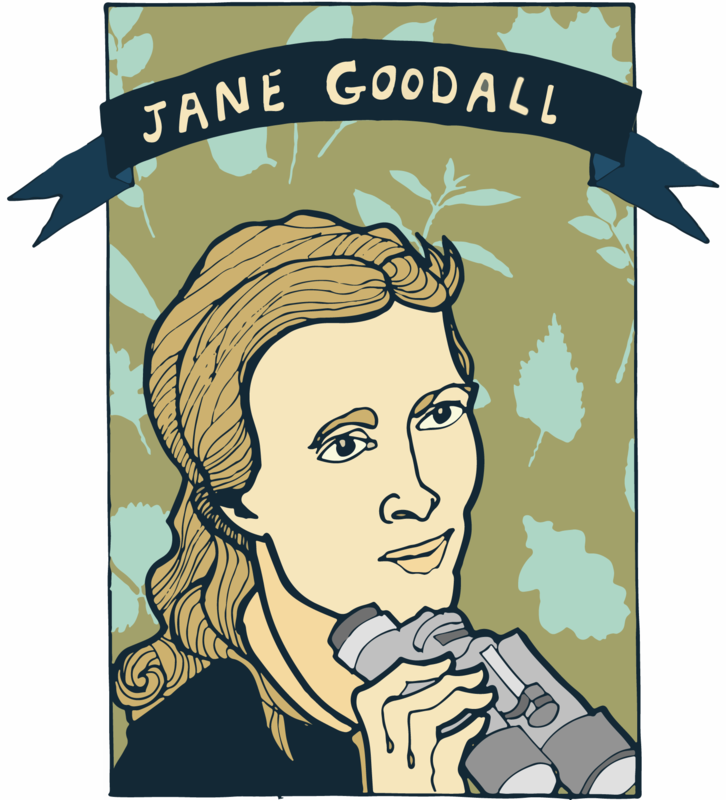 Jane Goodall is a British primatologist, ethologist, and anthropologist. She is is best known for her 55-year study of wild chimpanzees in Gombe Stream National Park, Tanzania. She founded the Jane Goodall Institute and the Roots & Shoots program, and has revolutionized the way people interact with and think about chimpanzees. 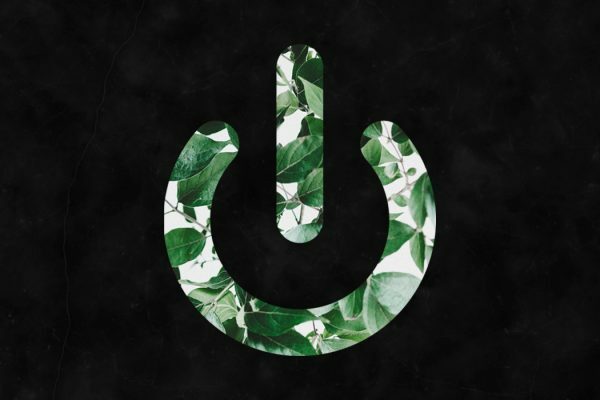 Read an interview with Dr. Goodall here. 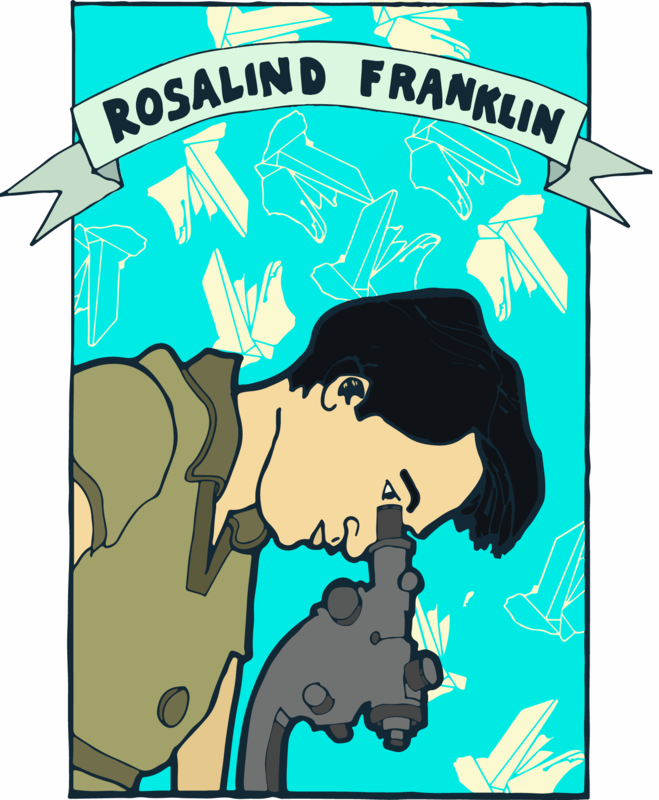 English chemist Rosalind Franklin was a pioneer in the use of X-ray diffraction, taking the picture of the “B” form of DNA on a machine she herself refined, that was used by Francis Crick and James Watson (without her permission) to identify the structure of DNA. 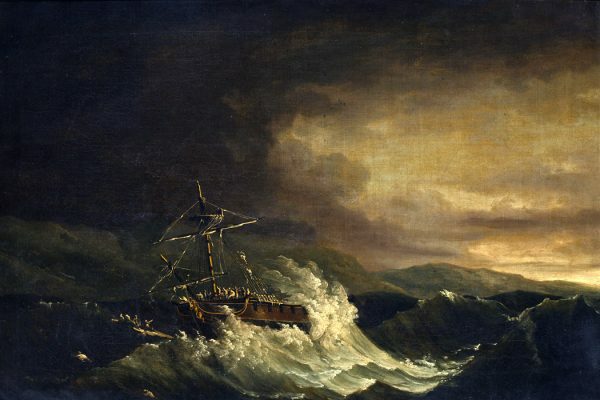 Franklin has since been recognized as a major contributor to the discovery of the structure of DNA. She also made important contributions to the understanding of the molecular structures of coal and viruses. One of her papers on crystallite growth is available here.